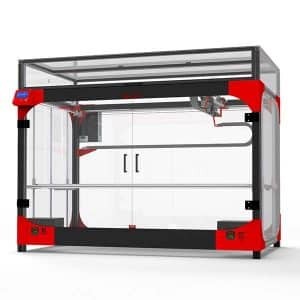 The Tractus3D T850P is a large volume PEEK 3D printer made by Tractus3D, a manufacturer from the Netherlands. 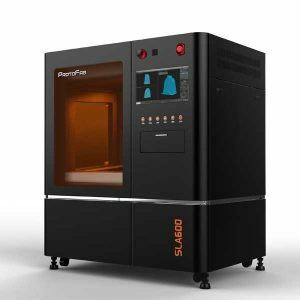 This professional delta 3D printer is suitable for 3D printing high-performance polymers such as PEEK or PEI (ULTEM®). 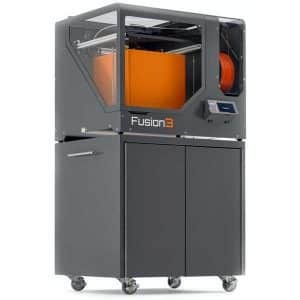 Indeed, it is equipped with a closed frame as well as a high-temperature extruder and print bed. High-temperature extruder: the T850P’s extruder can reach up to 450°C. Heated print bed: this PEEK 3D printer’s print bed can heat up to 175°C. Heated chamber: the build area heats up to 65°C. 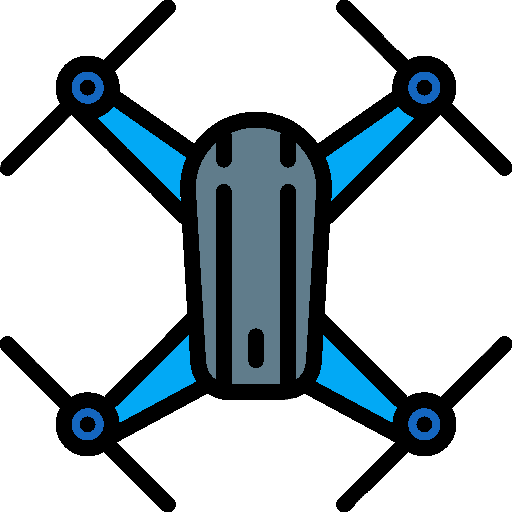 Filament sensor: detects and warns users when filament is about to run out. 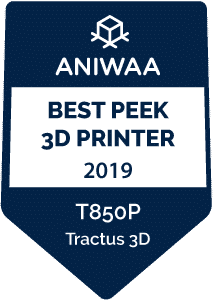 The T850P PEEK 3D printer for professionals is available at the manufacturer price of €11,900. 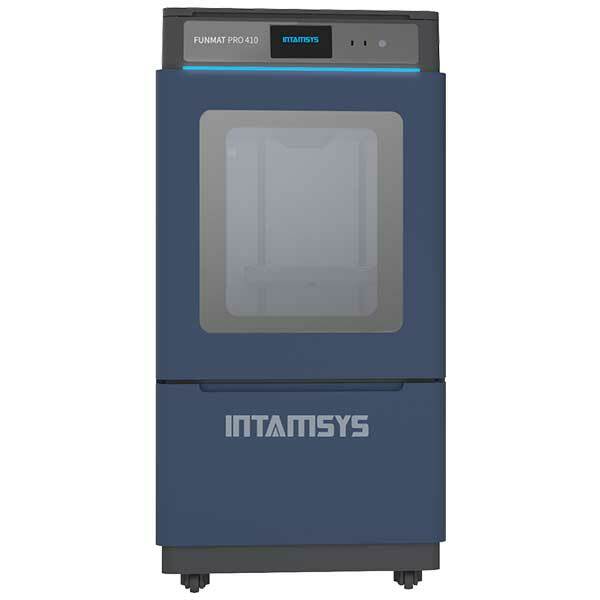 A smaller version of this high-temperature 3D printer exists, the Tractus3D T650P. Discover more PEEK 3D printers with our 3D printer comparison engine.